For a brand of this stature, a logo is a key asset, allowing products to be recognised instantly. The brand's characteristics and values, developed and earned over the years, are also carried by the brand name and embodied in the logo. Nintendo has used the familiar "racetrack" logo (referring to the line surrounding the name) since the early 1980s, only changing the colour every know and then. The typography even dates back to the late 1960s. These three kanji '任天堂' spell the name: 任 (Nin) 天 (ten) 堂 (dō). 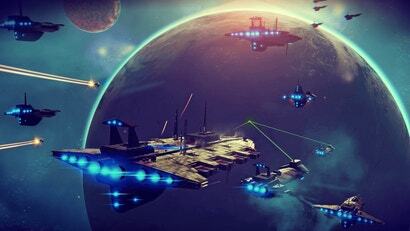 [For a discussion on the meaning of these characters, check out this article.] Up to this day, those kanji are used in Japan as the formal company name, and they continue to appear on their products. But the racetrack logo has replaced these as the main logo used in all marketing communication. However, the racetrack logo was not created overnight. During Nintendo's modernization in the 1960s, while it also set the first small steps on the path of international distribution, it decided to introduce a logo using the roman script; readable by a Western audience and looking more modern for the Japanese home market. Yet another version from around the same time was more stylised, with straight lines connecting the individual letters. This was less widely used, mainly for playing cards. At this time, Nintendo had started selling a growing range of toys, included some licensed from the American company MB (Milton Bradley). 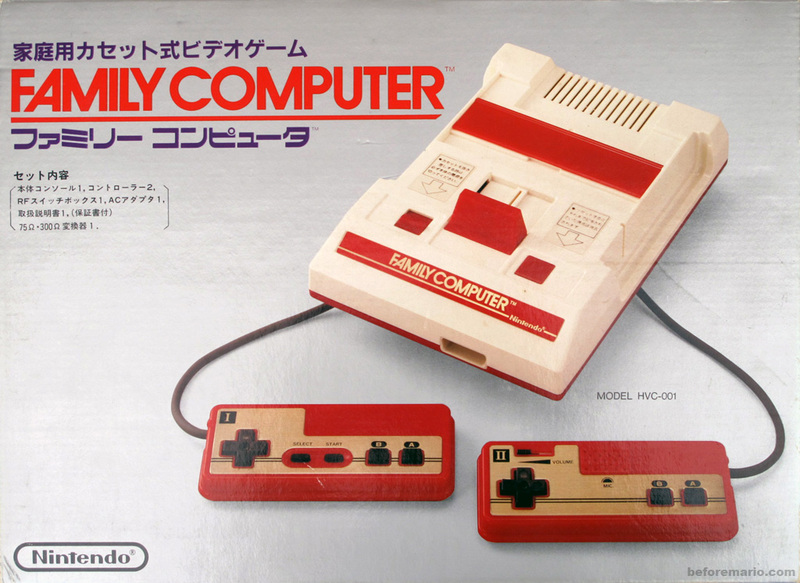 Nintendo drew from (to some extend copied from) the MB style when it developed the grey band on the left-side of the boxes, with the 'Nintendo Game' logo. This logo consists of a circle containing stylised letters 'NG' and the words 'Nintendo Game', in a pinkish red sans-serif font. 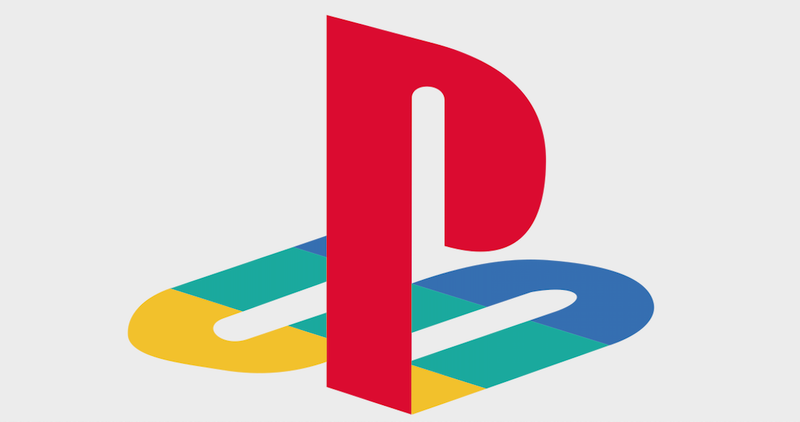 Examples of games that carry this logo are the Ultra Hand, Captain Ultra Coaster, Picture Cutter and various board games. From the late 60s to the early 70s, the 'NG' circle logo was also used standalone. You can find it on the Love Tester box, but also on chips for poker and roulette games, and embossed in the back of polystyrene packaging material of the E-clock and Kousenjuu SP targets. In 1967 the Ultra Machine was created. Besides being a great design and one of the first commercial hits for Nintendo, this toy is also historic because it is the first to bear the Nintendo name in the style still used today. The somewhat bulging letters, with thin horizontal lines, and the square dot on the 'i' — this design has remained virtually unchanged, even though it is already forty-five years old by now. The first try of using some sort of enclosure resulted in a hexagonal shape. This logo was used for the N&B Block series and People House, as well as for the Ultra Machine. Surprisingly, the racetrack design already appeared for the first time in 1972, when it was used on the Ele-conga and Autoplayer accessory. However, this remained a one-off appearance for another 10 years. 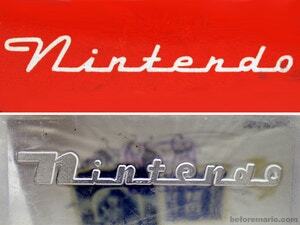 Nintendo continued to experiment with its logo. 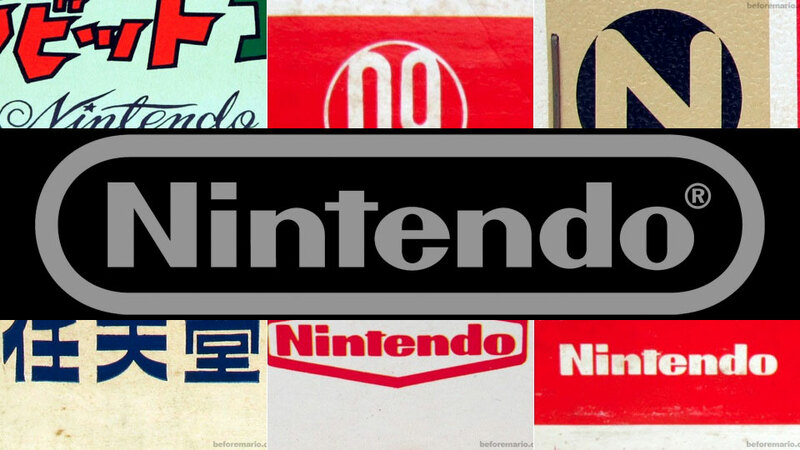 In the early 1970s, the 'NG' logo was replaced by a logo with a stylised 'N', with a black bar containing the Nintendo name in the, by now, familiar font. This logo was used consistently for all of Nintendo's 1970s boardgames, as well as for many toys from 1972 to 1975, like Time Shock, Lefty RX and Mach Rider. The different background colours applied have a real 70s feel. Before Nintendo settled, at least for a few years, on this new design, a single game (Desert Gunman Game) had shipped in 1972 with yet another stylised 'N' design. At around 1973, Nintendo started using a katakana version of its name (ニンテンドー). This only lasted for a couple of years, after which Nintendo reverted back again to signing their products in Japan with the familiar kanji (任天堂). Then, in 1982, the racetrack version of the logo appeared (reappeared, if we take the one-off use in 1972 into account), on a pretty successful arcade game known by the name of Donkey Kong. And a year later, in 1983, this same logo could be found on the front of a silver coloured box.